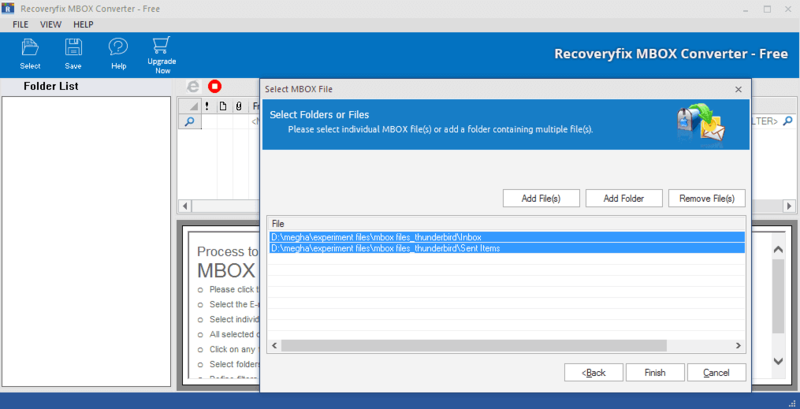 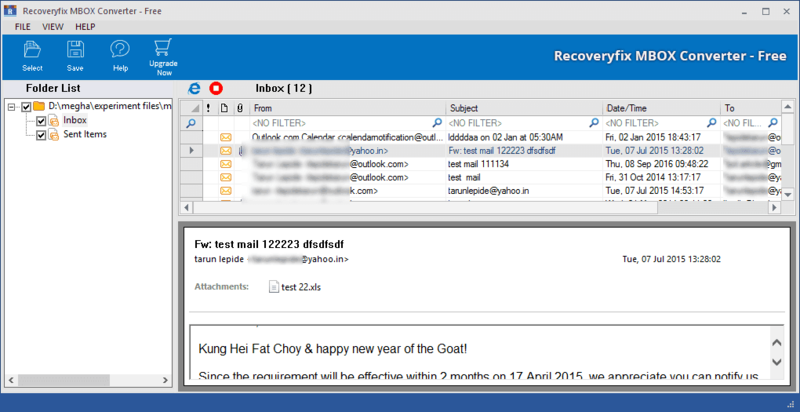 Step 1: Recoveryfix MBOX Converter – Free. 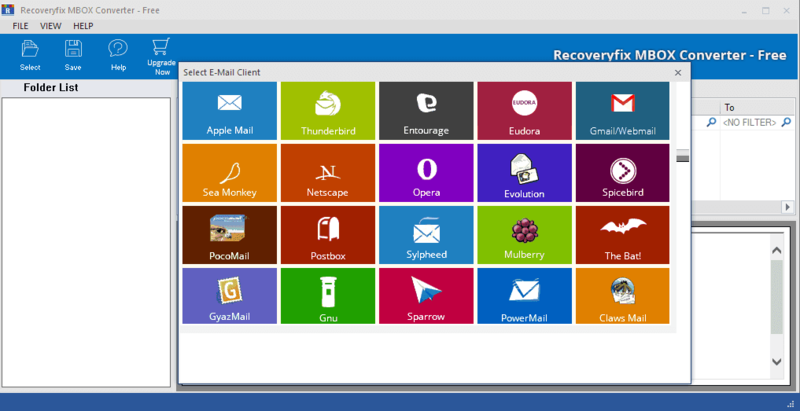 Step 3: Have a Preview of the desired items prior to conversion. 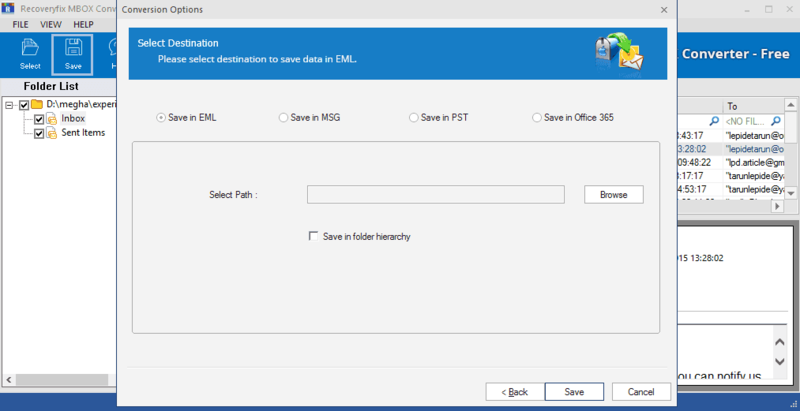 Step 4: Save the selected MBOX files to EML format.